In fact, math and literature have more in common than you might realize. 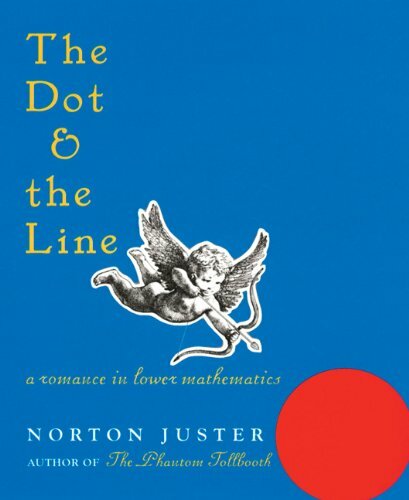 One of the first novels about math was written more than a century ago. 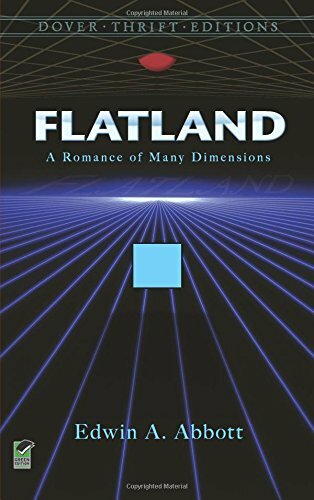 Flatland: A Romance of Many Dimensions by Edwin A. Abbott, published in 1184, is both an exploration of the nature of geometry and dimensions and a satirical analysis of Victorian social structure. 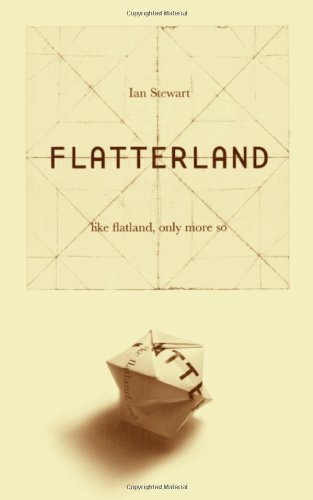 Abbott’s story — about a Square whose world view expands when he meets a Sphere from three-dimensional Spaceland — inspired several similar works, including Flatterland by Ian Stewart and The Dot and the Line: A Romance in Lower Mathematics by Norton Juster. 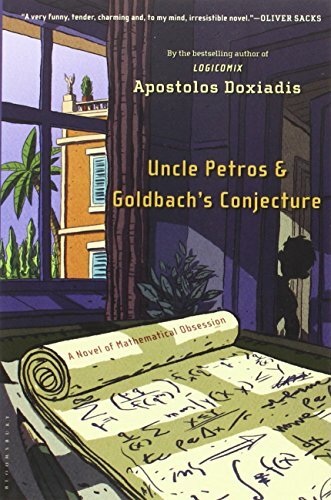 Bloomsbury offered a $1 million prize to the first person who could prove Goldbach’s Conjecture within two years of the publication of Uncle Petros and Goldbach’s Conjecture, a novel by the Greek writer and mathematician Apostolos Doxiadis. No one claimed the prize, which is no real surprise since the life-shaking difficulty of the conjecture (which postulates that every even number is the sum of two primes) and its affect on one mathematician’s life is one of the key points of the book. 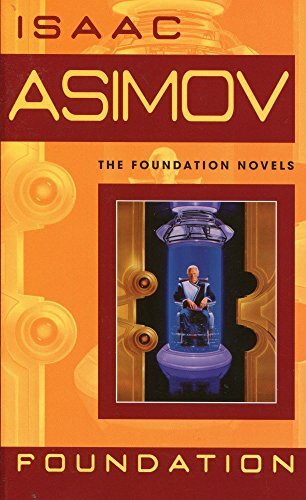 Isaac Asimov’s Foundation series posits a system of mathematical sociology that can predict the future. Mathematical sociology — also called psychohistory — works a little like economics and can only be used to predict large-scale events. Thanks to mathematical sociology, the mathematician Hari Seldon is able to predict the collapse of the Galactic Empire and the Dark Ages that will follow it — and to safeguard human culture and scientific achievement. 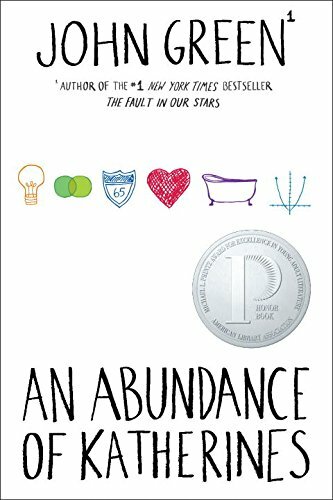 In John Green’s An Abundance of Katherines, former math prodigy Colin Singleton is obsessed with proving his theorem, a formula that predicts which of two members of a romantic relationship will be the one to end the relationship. Colin grapples with the challenge that confronts many kids whose early giftedness does not clearly manifest itself as genius as they get older and with the mathematical mindset that failure is just as likely — and ultimately just as important — as success when it comes to proving mathematical theories. 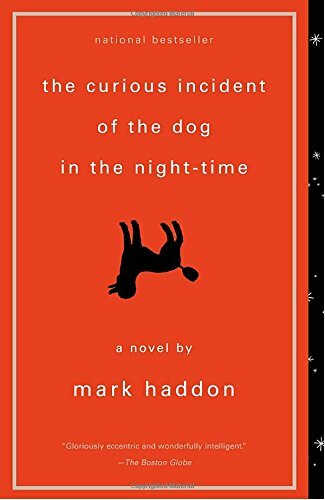 Similarly, the autistic narrator of The Curious Incident of the Dog in the Nighttime uses mathematics to make sense of his world. But making sense doesn’t mean making simple, as Christopher explains in one chapter-long rumination on the Monty Hall program, a probability logic puzzle that baffles even some professional mathematicians. 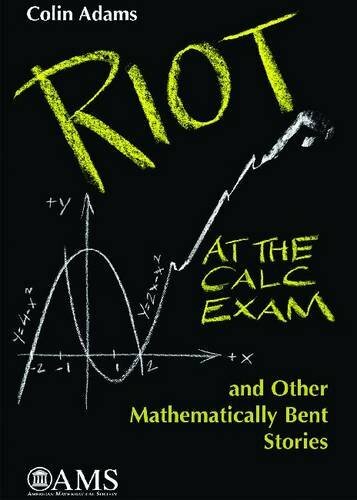 Colin Adams — you may know him from the Mathematically Bent column in the Mathematical Intelligencer (and if you don’t, perhaps you should) — has collected some of his funniest math stories in Riot at the Calc Exam and Other Mathematically Bent Stories. In “The Deprogrammer’s Tale,” families seek help from a professional when their children are tempted to major in mathematics. In “A Killer Theorem,” a detective investigates a series of murders committed via an irresistible proof method for an unsolvable theorem. This list is excerpted from an article in the winter 2015 issue of HSL.